Works In Progress | Jenna Jaxon Romance–because passion is timeless. Here are the projects that I am currently working on or have completed and are out to agents or editors. 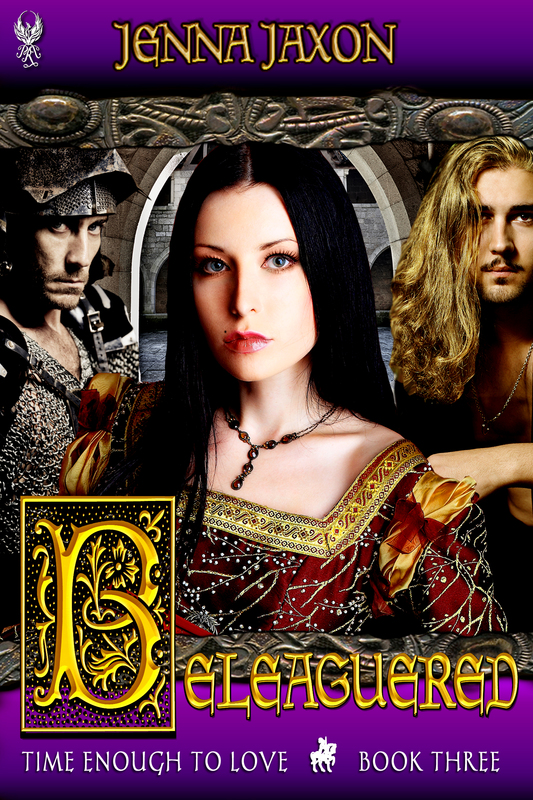 Status: Completed; working on edits; Beleaguered set to release on July 11, 2014. Status: Completed and contracted to Lyrical/Kensington; currently in edits. Tentative release date: 9/1/14. The Widow’s Club–Series of five novels set in Regency London about five women widowed by Waterloo who find their various ways to love after loss. To Woo A Wicked Widow–Regency Romance set in London and Kent. Book 1 of The Widow’s Club. Lady Charlotte Cavendish, fresh from a year of mourning her impotent husband, now desires nothing more than to lose her virginity to a rakehell of the first order. She and her friends–all widowed by Waterloo–plan a wanton weekend of sin at Charlotte’s country estate. 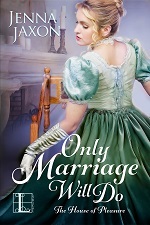 When her plan goes awry, Charlotte ends up in the arms of her neighbor, Nash St. Claire, the Earl of Wrotham, who is delightfully taken by her, but who vows he won’t bed her unless he weds her. 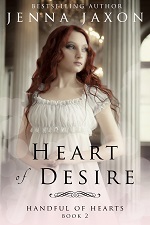 But Charlotte stubbornly pursues her rake, unwilling to lose her freedom and settle for marriage with the earl. Can she complete her tryst with the rake or will Nash convince her that he can be as wicked as she wants? 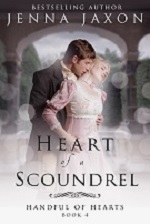 When Lady Samantha Easterling’s scheme to marry the man she wants goes terribly awry, she finds herself instead compromised by Rafael Beauregard, an American architect whose quick wit and stubborn nature rival her own. Forced into marriage with the brash American, she swiftly concocts a new scheme to regain her freedom–convince Rafael that she has been unfaithful so he will divorce her. Rafael, however, is determined to make the marriage work, and sets out to seduce Samantha, using every sensual delight in his repertoire. As the tide turns and Samantha begins to fall in love with her husband, past sins rear their head, threatening to destroy not only her marriage, but the new family she has come to love. I can’t wait to be able to read “As long as your mine”. It looks wonderful!! !